Why Won't a Lawyer Take My Medical Malpractice Claims? Why Won’t a Lawyer Take My Medical Malpractice Claims? 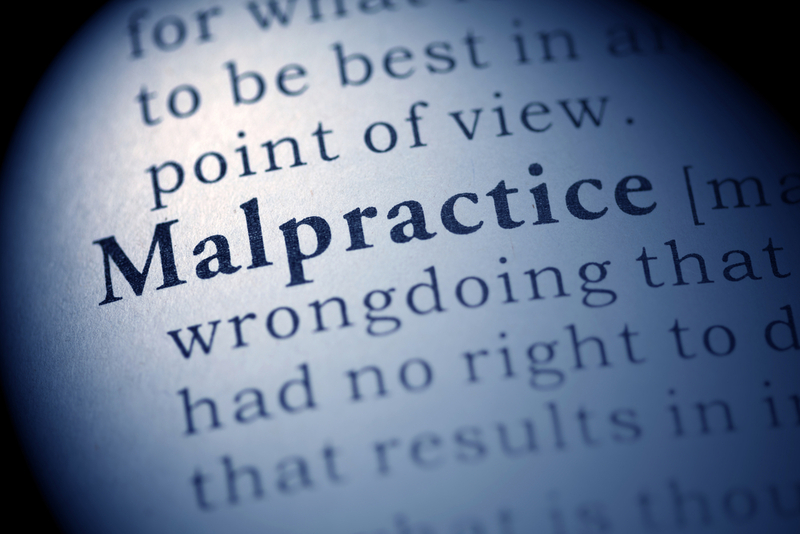 Every single day we get phone calls from prospective clients who want to bring a medical malpractice case. We probably do a full investigation in 5% of these cases and file suit in half of those cases. Why so low? 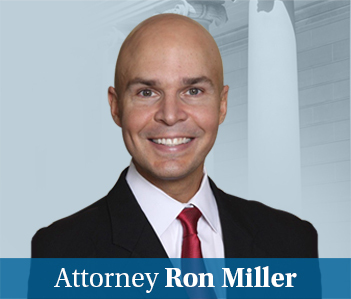 In most cases, we cannot pursue the claim not because there was no harm and potential malpractice but because the value of the case is simply too low to justify what can be a six-figure plus investment before trial. I feel bad about this. But it really is economic suicide for a malpractice law firm who works cases with the detail that we do – if that sounds self-serving it is, but it is also true – to take cases where we think the verdict would be less than $500,000. Who bears the brunt of this injustice? Like medical negligence cases in general, most of the injustice is borne by our elderly. They almost always have no income so there are no meaningful economic damages. So we are left with the cap on pain and suffering damages. But is not just the elderly. One study found that 90% of patients seeking a malpractice lawyer will not get one, singling out women, children and the elderly. We tried a case for an older man who did not have economic damages and got a $10 million verdict. The malpractice cap cut that verdict to $906,000. My partner went to Annapolis afterward to lobby for a higher cap on noneconomic damages in Maryland. After she explained that we spend over $100,000 on the case for a small amount of money compared to the level of the risk, a legislature asked why we even took the case in the first place. That is exactly the problem. Why didn’t we just settle the case before trial? The pre-trial offer was zero. That is how it is. 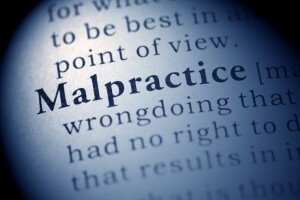 How do judges, juries, and lawyers put a value on medical malpractice lawsuits? Nothing. It is unfair. But it really does take a great deal of effort to sort through these cases and determine whether or not there is liability. We can never have a system where we are spending $50,000 to deal with a $100,000 harm, even with the full understanding that $100,000 of harm was unbelievable physically and emotionally painful. Ultimately, the civil justice systems is awful. Why don’t we just replace it? Well, even if you are willing to overlook the constitutional guarantees provided by the 7th Amendment that we have ignored in recent years, this awful system we labor under is still the best justice system in the history of the world.